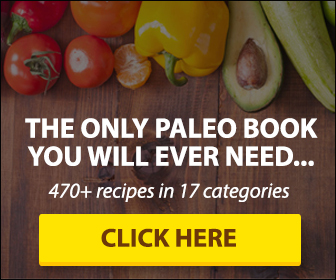 The Paleo List Answers:IS TRUFFLE OIL PALEO? Unless you’ve been avoiding restaurants and food blogs for the last 10 years, you’ve probably seen plenty of truffle-kissed salads, vegetables, meats, and fries. So what exactly is truffle oil, and is it safe to drizzle over all your favorite foods? 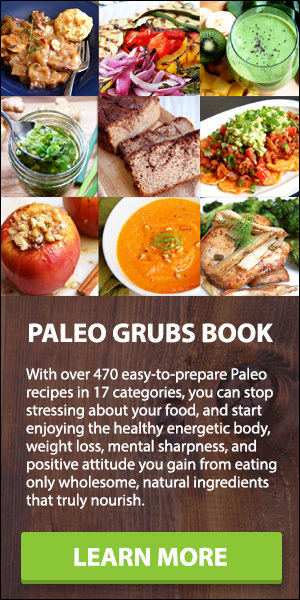 Is truffle oil Paleo? Truffles are highly prized, incredibly expensive mushrooms sought by chefs around the world. Mushrooms themselves are not especially oily, and truffle oil is not extracted from the truffles. Real, pure truffle oil is mostly olive or sunflower oil infused with truffles. These days, the market for truffle oil is massive, and at $4.99 for a bottle, who wouldn’t want a little truffle oil on their Paleo cauliflower mash? Unfortunately, most truffle oil is anything but natural. Truffle aroma, which is found in most brands of “truffle oil” is actually made in a laboratory, and is called 2,4-dithiapentane. Pure truffle oil, as described in the previous paragraph, is nearly impossible to find unless you make it yourself. Normally, nope. There are a few different types of truffle oil, and some are made with the not-so-legit Chinese truffles, while others are made using sketchy oils like canola and soy. But, the majority of these oils are made with a vegetable oil base (like olive oil), and 2,4-dithiapentane, an artificial ingredient likened to imitation vanilla (vanillin). Yup, when you see “truffle aroma” on an ingredients label, you’re actually seeing 2,4-dithiapentane, a man-made chemical. Not Paleo. High-quality truffle oil is made from extra virgin olive oil, and will have bits of truffle pieces on the bottom, but it is hard to find. You can find those cheaper options with “truffle aroma,” but they’re not Paleo.